√ Researched and clinically proven to work! √ Scoliometers usually cost $150-$300. Now with Scoliotrack you can own one for only $6.99! 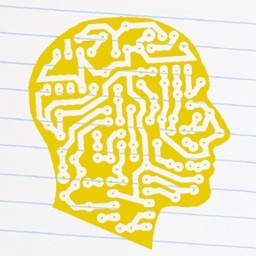 √ Easy and simple to use, no medical knowledge or training needed! 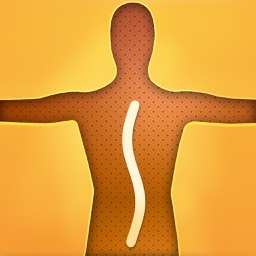 The device allows the user to track the progress of the abnormal spinal curves that occur in scoliosis. 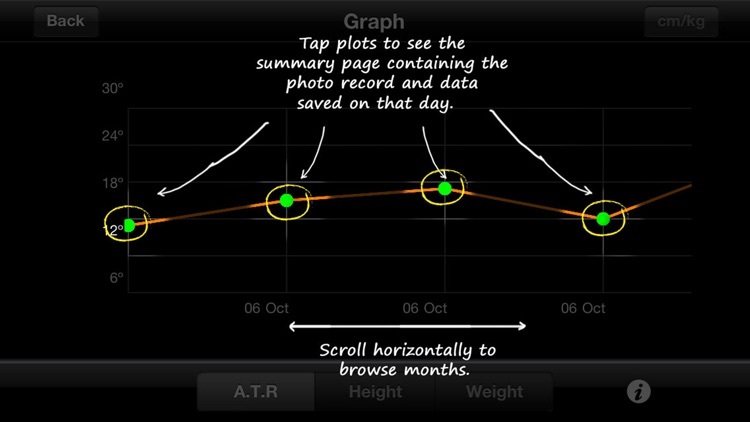 With the touch of an iPhone the user is easily able to track their month to month progression. This easy-to-use program is suitable for scoliosis sufferers of all ages. 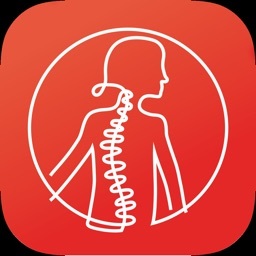 Its high degree of accuracy makes this application suitable for professional such as Doctors, Chiropractors or Physiotherapist and simple enough for personal use at home. The device proves much safer than x-ray technology and can be used in between doctor’s visits to track one’s individual condition. 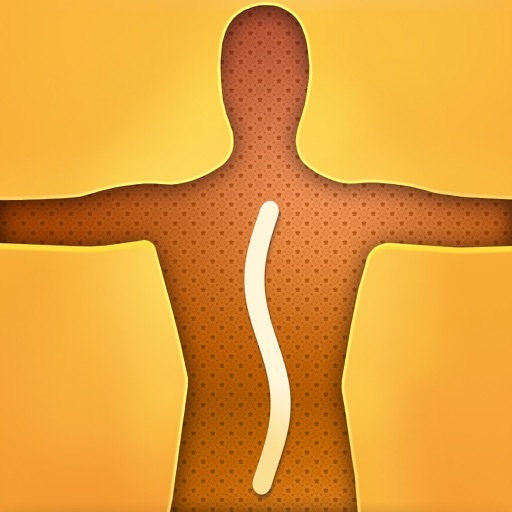 The technology tracks the patient’s Angle of Trunk Rotation (ATR), which is a key measurement in screening and planning for the Health In Your Hands approach to scoliosis treatment. 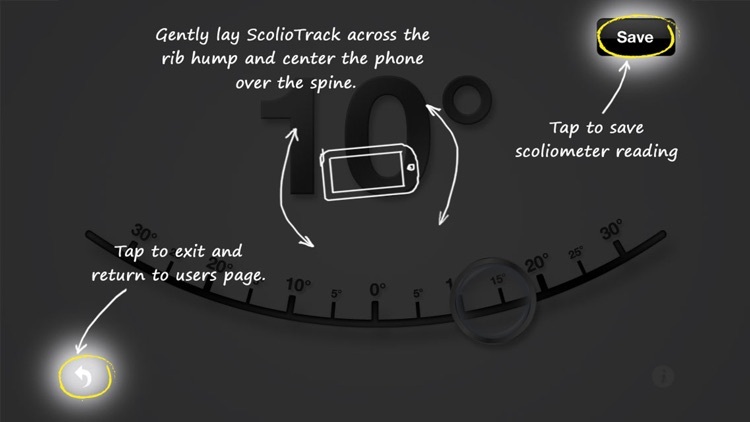 ScolioTrack also tracks a person’s height, weight and photo record of a persons back, both beneficial for growing teenagers or health-conscious adults with scoliosis. ScolioTrack saves all the information in one convenient location and provides touch of the finger retrieval for future checkups. An easy-to-read display shows data output in graph format for ease of tracking changes over time and the new technology is capable of saving and tracking the data of multiple users. 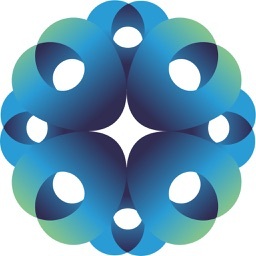 With ScolioTrack’s access to the latest breaking news regarding the condition, and its user-friendly support guides, patients can gain an effortless handle on their disorder. • Simple, attractive, elegant interface. • Safer and more affordable than x-rays. 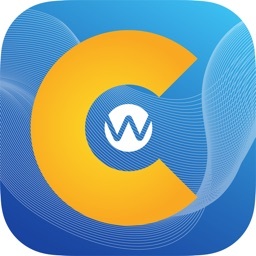 • Can be used with multiple users and saves their data conveniently on the iPhone for future reference. • Tracks and saves a person’s Scoliosis Angle (ATR), a key measurement in screening for and planning treatment of scoliosis. 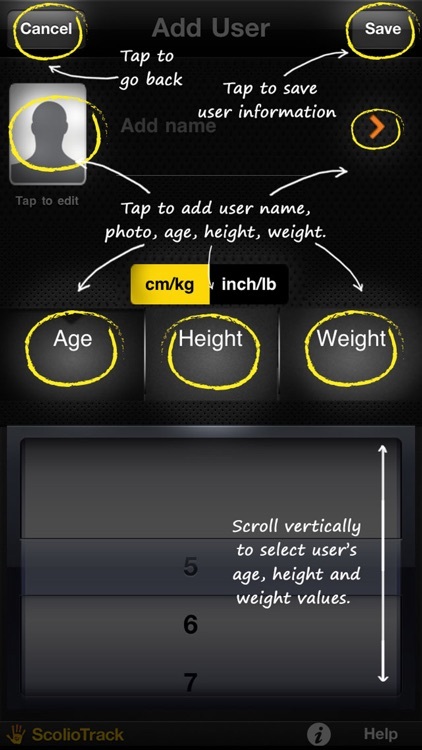 • Tracks a person’s height and weight, ideal for growing teenagers with scoliosis or adults who are health conscious. • Check your results and Scoliosis changes in beautiful history graph. • Camera function takes a photo of the person’s back to notice any changes to the back visually such as rib humps, hip protrusion, body alignment or spinal deviation and compare it easily with previous photo records. 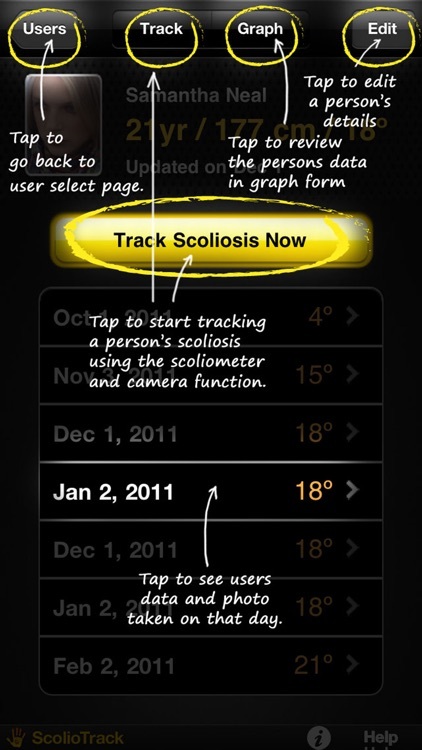 • Displays the latest news feed on scoliosis to keep users informed and up-to-date. • Comprehensive database of frequently asked questions about scoliosis. 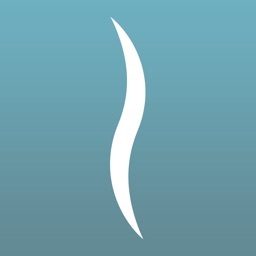 • Full help and easy to follow guides so anyone can track their scoliosis in the comfort of their own home. 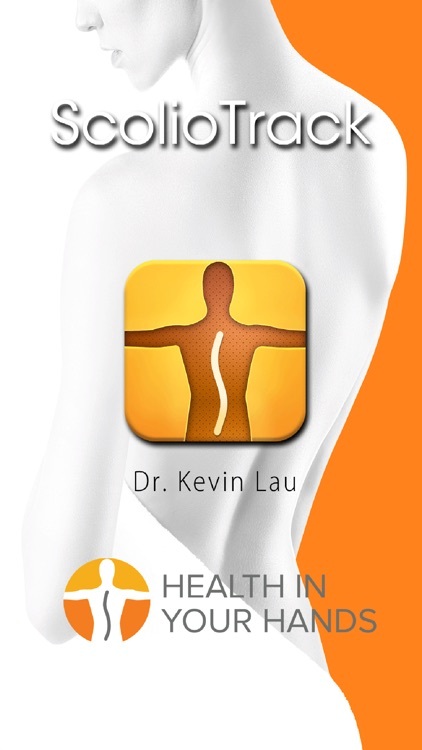 Dr. Kevin Lau's ScolioTrack is one element of his comprehensive "Health In Your Hands" series for a natural, non-surgical, highly effective and proven method for reversing scoliosis. The other elements include his best selling books "Your Plan for Natural Scoliosis Correction and Prevention" and "An Essential Guide for Scoliosis and a Healthy Pregnancy" which has been translated to 9 languages and an exercise DVD for scoliosis, "Scoliosis Exercises for Prevention and Correction". He is a recipient of the "Best Health-care Provider Award" by the Straits Time and featured on TV prime time news.